(Online Interactions Not Rated by the ESRB) The multiplayer functionality of this title is no longer available. 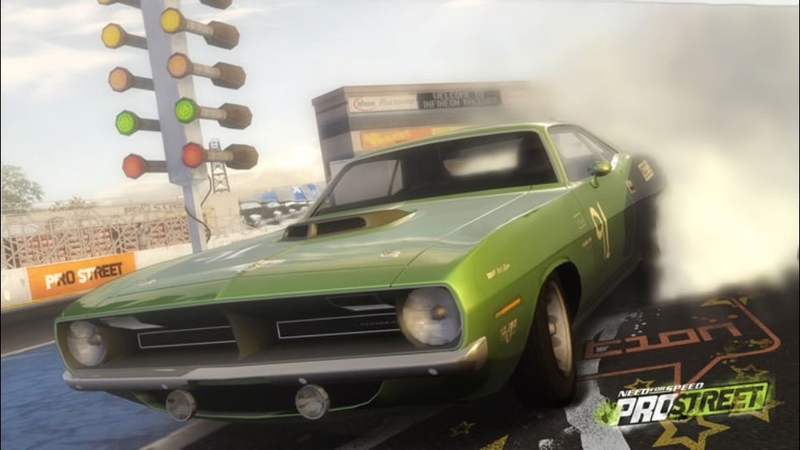 You will only have access to the single player aspects of the game after download Download the manual for this game by locating the game on http://marketplace.xbox.com and selecting “See Game Manual". 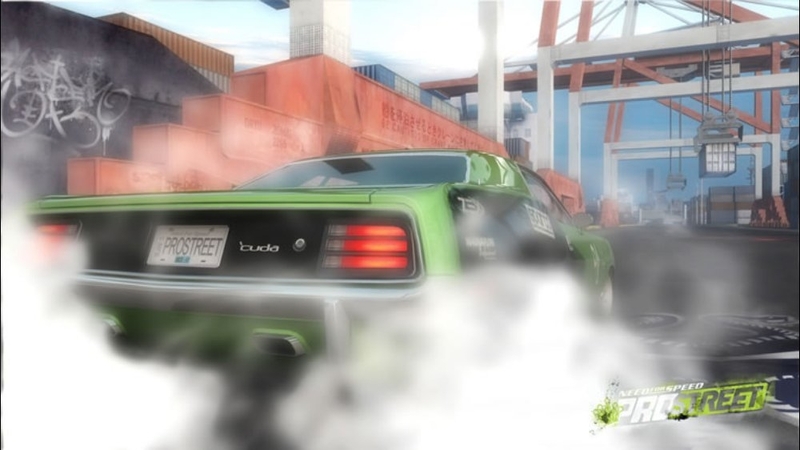 Compete at the highest level of street racing with Need for Speed ProStreet. It’s no longer good enough to simply rule your local neighborhood; you need to dominate on a global stage. 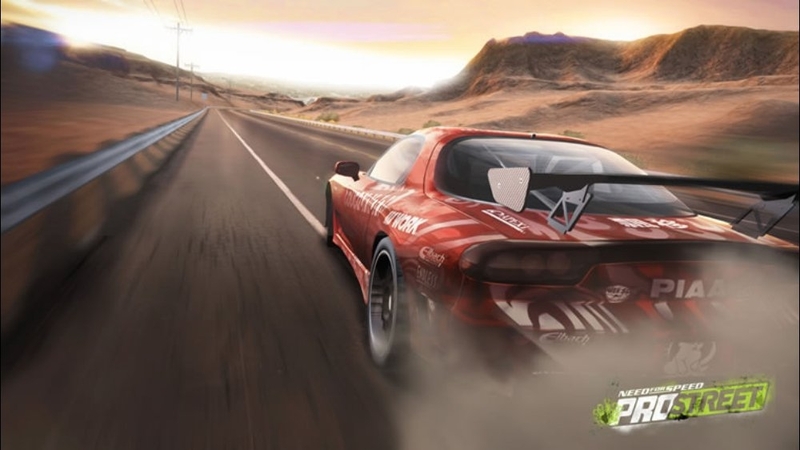 Build the ultimate battle machine, take it to multi-disciplinary showdowns and pit your skills and reputation against the world’s best street racers. Every dent, every scratch and every crumpled body panel is a battle scar, proof of your commitment and competitive mettle. This is your chance to prove that you have what it takes to be crowned the next Street King. 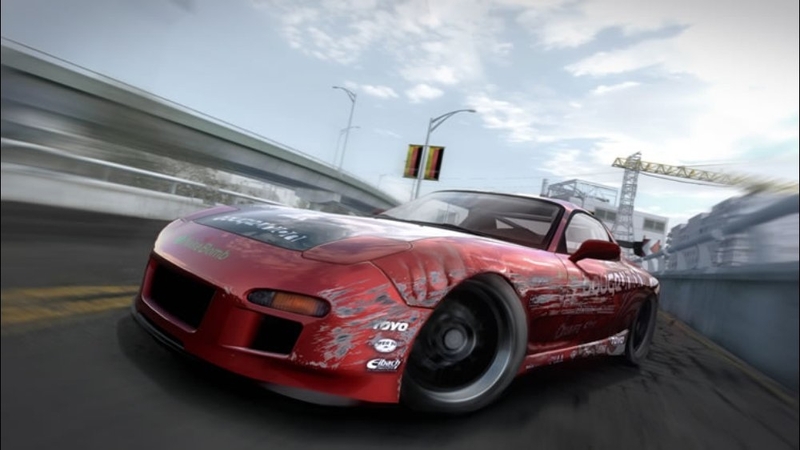 Need for Speed ProStreet is the realization of the raw power, visceral aggression and intense rivalry that embodies street racing culture. There are no refunds for this item. For more information, see www.xbox.com/live/accounts. 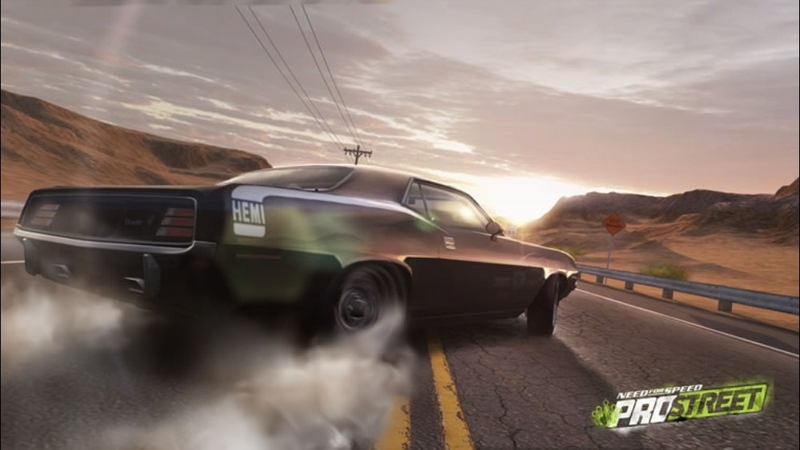 This premium car bundle - only available after downloading the Energizer Lithium Extender Pack - includes the following cars: Dodge Challenger Concept, Lancia Delta Integrale Evo, Porsche 911 GT3 RS, Lamborghini Gallardo Superleggera, Porsche Carrera GT, Aston Martin DBR9. Note: this download requires the free Energizer Lithium Extender Pack in order to function properly. There are no refunds for this item. For more information, see www.xbox.com/live/accounts. 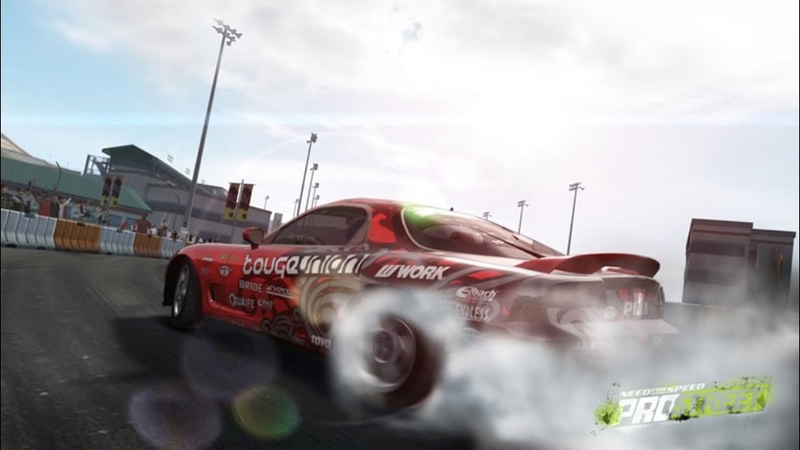 This premium car bundle - only available after downloading the Energizer Lithium Extender Pack - includes the following cars: Honda S2000, Porsche 911 GT3, Audi R8, Aston Martin DB9, Mercedes-Benz SL65 AMG, Koeniggsigg CCX. Note: this download requires the free Energizer Lithium Extender Pack in order to function properly. There are no refunds for this item. For more information, see www.xbox.com/live/accounts. Maximize your performance with four unique blueprints created by the editors of Super Street, Import Tuner, Sport Compact Car and Turbo magazine. 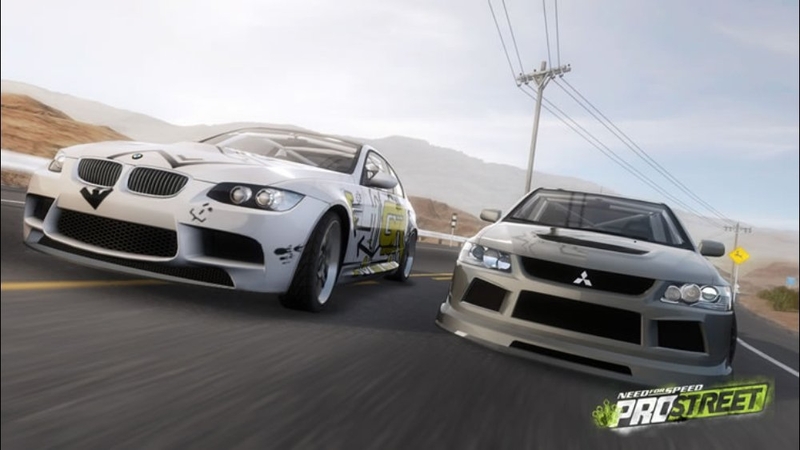 Featuring the following cars - Nissan 240 SX, Nissan GT-R, Mazda RX-7 and the Mitsubishi EVO IX. True automotive aficionados need look no further than this unparalleled package of dream cars and more. 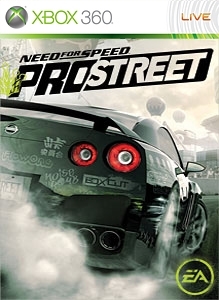 The Need for Speed ProStreet Collector’s Edition features five exclusive cars: get the ’01 Acura Integra LS, ’05 Acura NSX, ’06 Lexus IS350, ’06 Audi RS4 and the ’06 Pontiac Solstice GXP to complete your ultimate car collection. In addition, extend your racing experience with four additional career race days. Don’t leave anything to chance. This ultimate performance bundle immediately unlocks EVERY performance package in the game. After you get the parts, the rest is up to you! Note: all parts can be achieved without purchase by progressing through Career. There are no refunds for this item. For more information, see www.xbox.com/live/accounts. 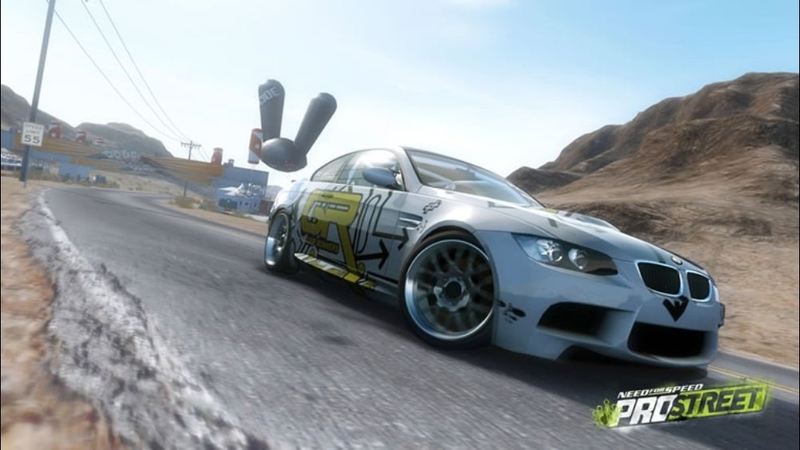 This bundle includes the following cars: Nissan 350Z (Z33), Ford Focus ST, Volkswagen R32, Audi S3, Lancer Evolution IX, Subaru Impreza WRX STI. Note: all cars in this bundle can be achieved without purchase by progressing through Career. There are no refunds for this item. For more information, see www.xbox.com/live/accounts. 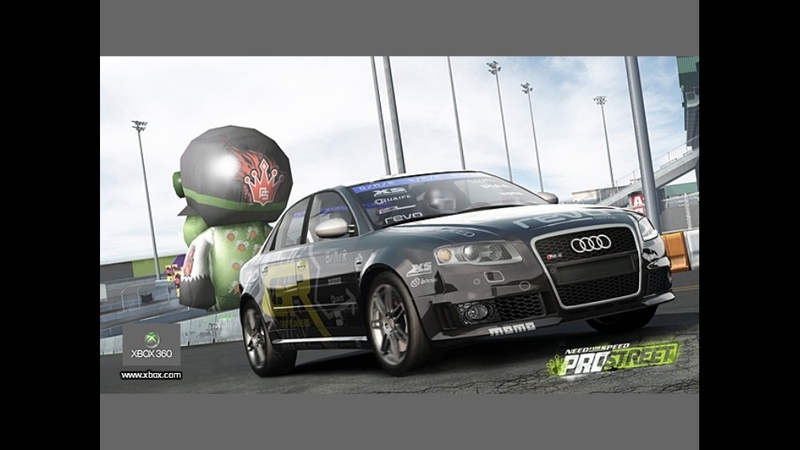 This bundle includes the following cars: Audi S4, Audi TT 3.2 Quattro, Lotus Elise, BMW M3 E46, Porsche Cayman S, BMW Z4 M Coupe. Note: all cars in this bundle can be achieved without purchase by progressing through Career. There are no refunds for this item. For more information, see www.xbox.com/live/accounts. 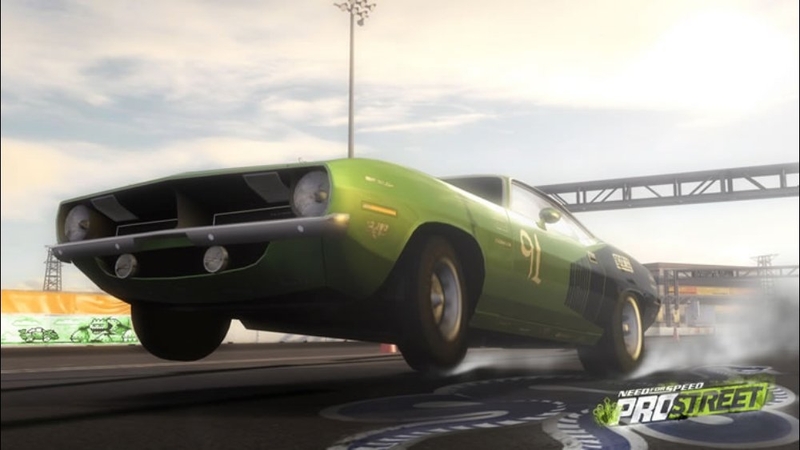 This bundle includes the following cars: Chevrolet Camaro SS, Ford Mustang GT '03, Chevrolet Corvette '67, Plymouth® Hemi® Cuda, Pontiac GTO, Ford Mustang GT. Note: all cars in this bundle can be achieved without purchase by progressing through Career. There are no refunds for this item. For more information, see www.xbox.com/live/accounts.